The Grand Cherokee is an off-roading day to day driving machine compared to the Pilot. While the Pilot may be able to fit more passengers, it can be cramped and leaves little to no room for cargo. If you're interested in seeing how these two vehicles compare in power and design, read on. 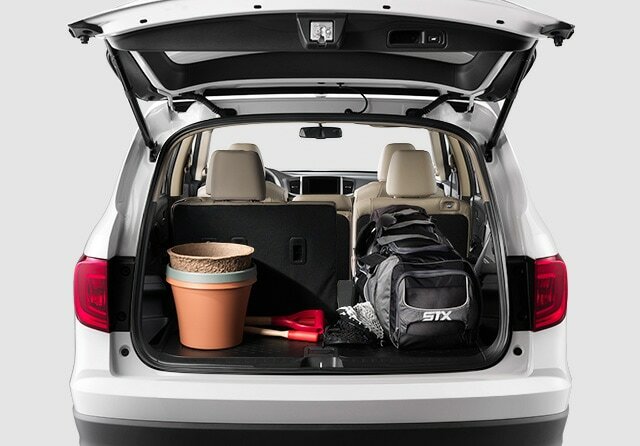 The Grand Cherokee has five engine options to choose from. All engines are paired with an eight-speed automatic transmission. The top engine, the 6.2-liter supercharged V8 that can be found in the Trackhawk trim, can also be found in the Challenger and Charger's Hellcat models! This engine can go from zero to sixty miles per hour in 3.5 seconds. These engines are also capable of towing a maximum of 7,400 pounds. The Pilot offers only one engine, the 3.5-liter V6. This engine lacks in horsepower at only 280, whereas the Grand Cherokee reaches 707 horsepower. The 3.5-liter engine is paired with either a nine-speed automatic or a six-speed automatic depending on the model. The nine-speed is a ZF-supplied transmission with mixed reviews. 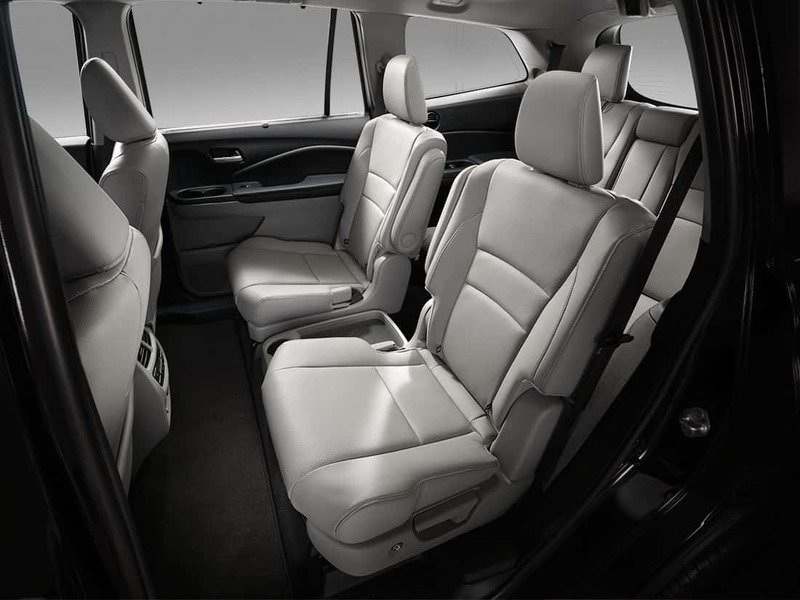 The Grand Cherokee offers seven trim levels. While many of the trims simply build off the one below, the Trackhawk and Trailhawk are much more off-road focused. The Trackhawk, being the top trim, as many luxury features on top of its off-roading capability as well. Additionally, the higher trim levels also come with an excess of safety features for improved driving on and off-road. 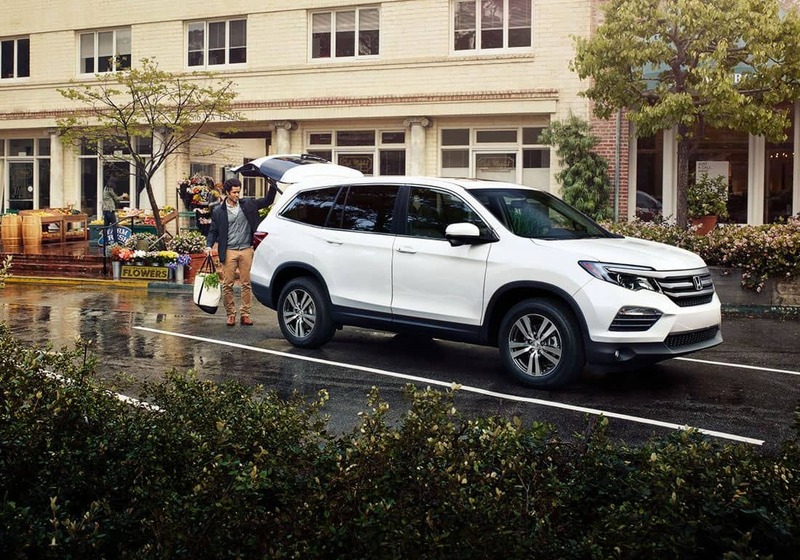 The Pilot has five trim level options. Each trim builds off the last with not too many package options to help customize. The base trim is pretty basic with just a few standard features that many 2018 vehicles would be expected to have. While the packages may be limited they may be necessary for adding any additional features you may want/need. If you want off-roading capability, the Grand Cherokee is your only option here. Although even for just day to day driving the Grand Cherokee still has more comfort features than the Pilot.